The temple has a strong and vibrant volunteer community that prides itself on its intimate knowledge of religious functions and unity in the name of God. It is often more difficult to give up one's time rather than donate cash to help someone in need. Getting personally involved in community services means offering time, energy, dedication, sharing skills, expertise and making sacrifices. Consider the blessings showered upon you by God. Take this opportunity to return the favor. 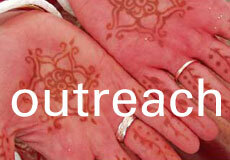 Volunteer with us! 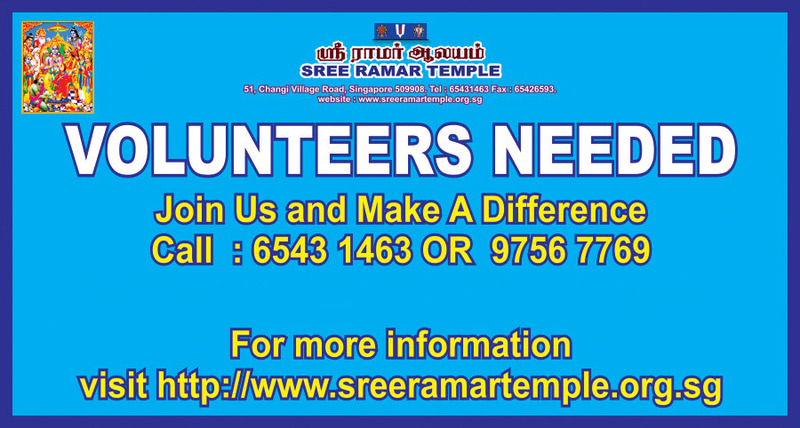 Email us your details at sramartemple@gmail.com and we’ll call you!